Big Red Car here on a slightly gloomy President’s Day in the ATX. Ahh, it is still sweet. You can just begin to see the advent of spring. So, today is President’s Day and one of the Presidents being honored is George Washington, our first President and Father of our Country. 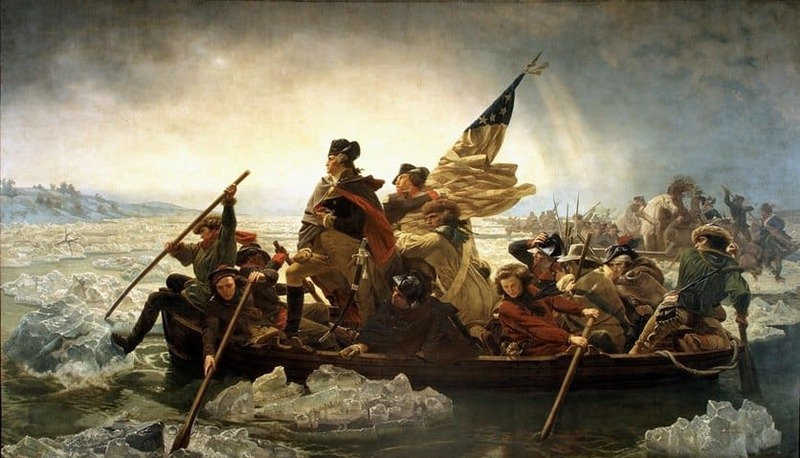 While much is known of Washington’s life as the Commander in Chief of the Continental Army (huge startup success) and ultimately President of the United States, not very much has been written about his exploits until he attained those positions. The picture of the elderly man above is what America has in its minds eye of Washington, our first President. 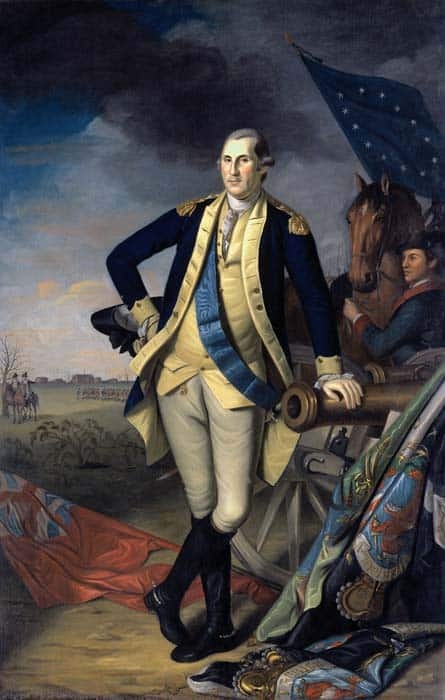 Here is the famous Peale portrait of Washington painted after the end of the Revolution, a man in his early 50s but a robust man who had commanded an army in the field for a long time and had campaigned vigorously to defeat the most powerful army in the world. Washington had lived a good life until then. He had been prepared for success by his entrepreneurial endeavors. This entry was posted in President and tagged George Washington. Bookmark the permalink. Happy President’s Day. 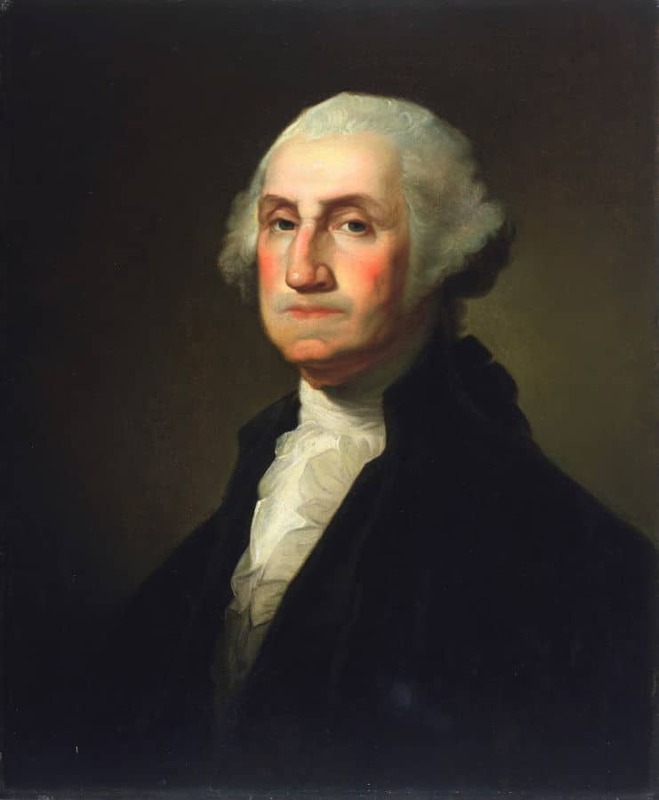 Today we celebrate George Washington. Here is some stuff you need to know about the Father of Our Country and our First President.